Want to go out for dinner? 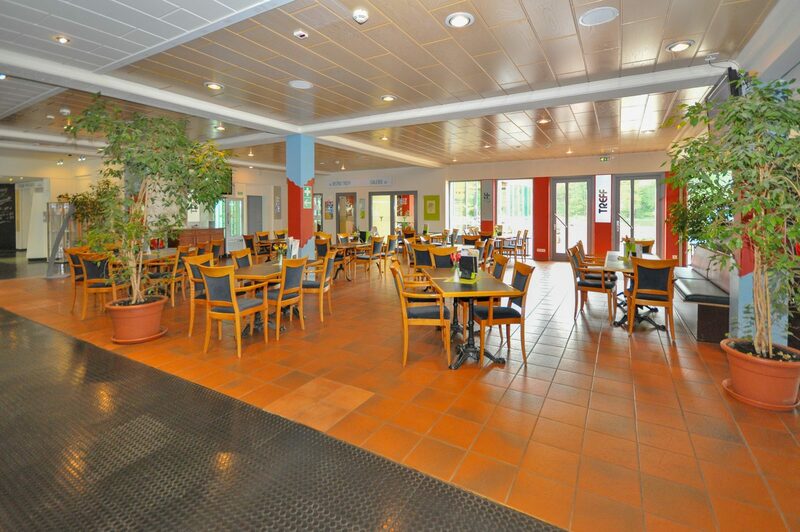 Come to the buffet restaurant and enjoy the large diversity of dishes on the menu. You can also book an all inclusive arrangement. Everything will be taken care of so you won't have to worry. Sit down on the terrace and look out over the beautiful lake and calm surroundings. You can come here for a delicious lunch or drink. If you don't feel like cooking or having an extensive dinner, you can come to our snack bar. Here you can order tasty snacks, such as a grilled cheese or Dutch snacks. Is the day almost over? 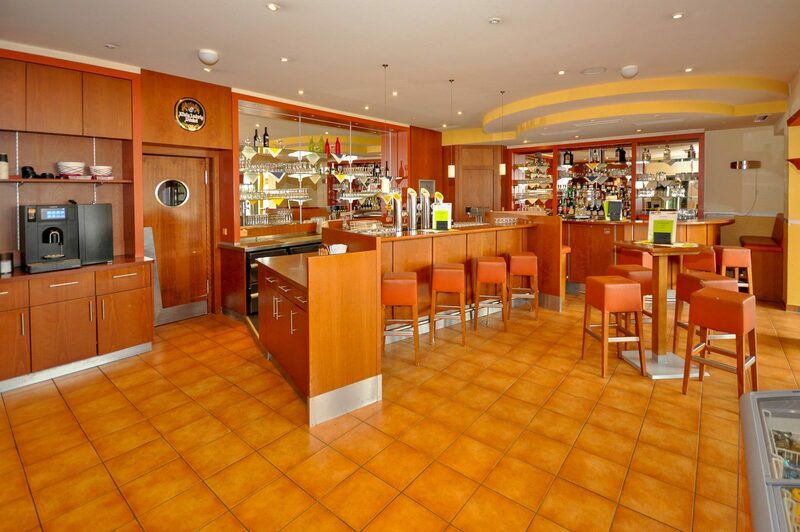 Visit our bar and end the day with German beer or liquor. 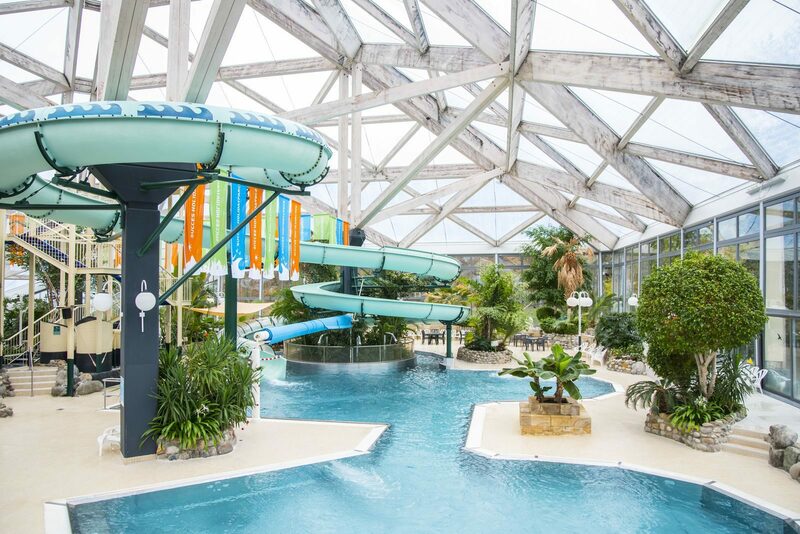 At Holiday Park Hambachtal you can enjoy our subtropical swimming paradise! Our swimming pool has a super fast slide which you can slide off with your children. There are also jetstreams which make you swim even faster! Would you like to relax for a while? 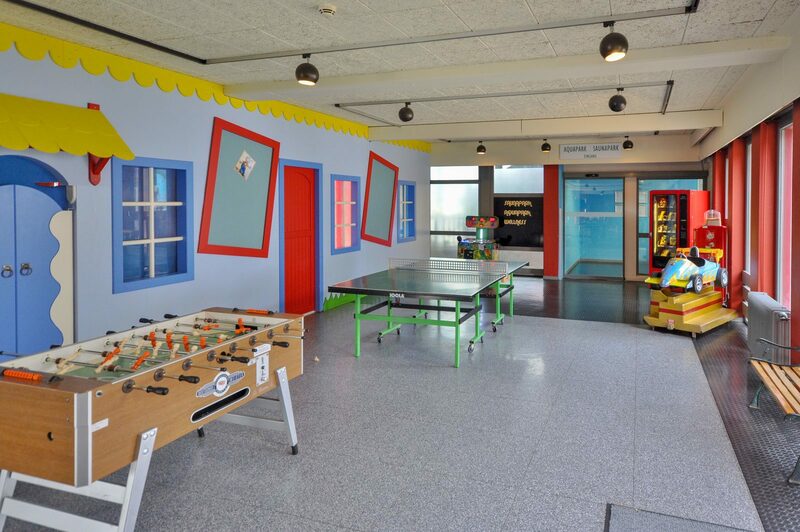 Teenagers between 13 and 17 years have free access to the ChillZone. Here they can listen to music or enjoy gaming together on Wii or Xbox. 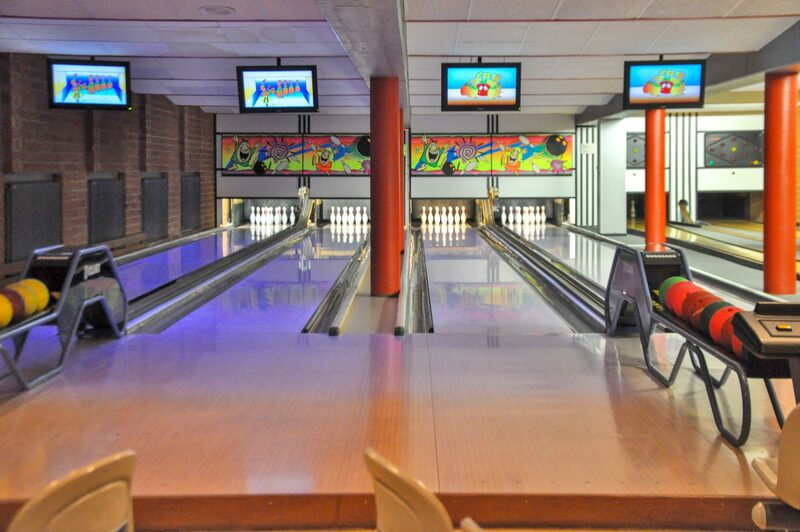 Visit our Bowling center. 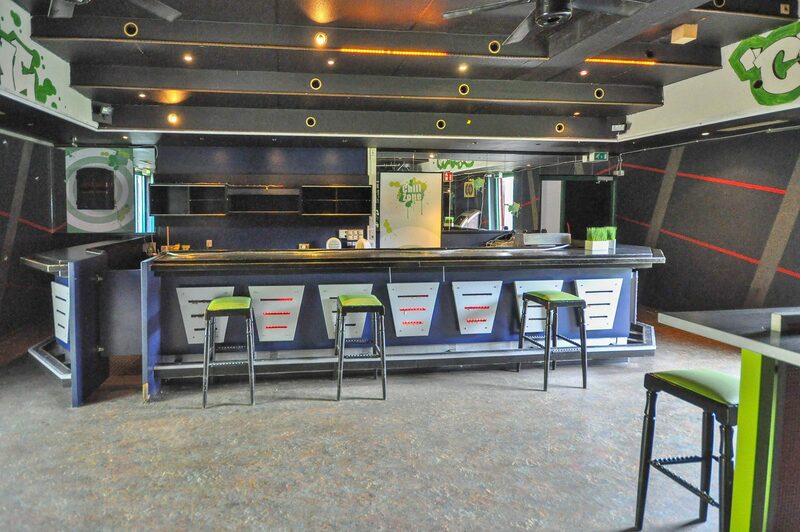 We have 4 bowling courts with electronic score system. Who throws the first strike? 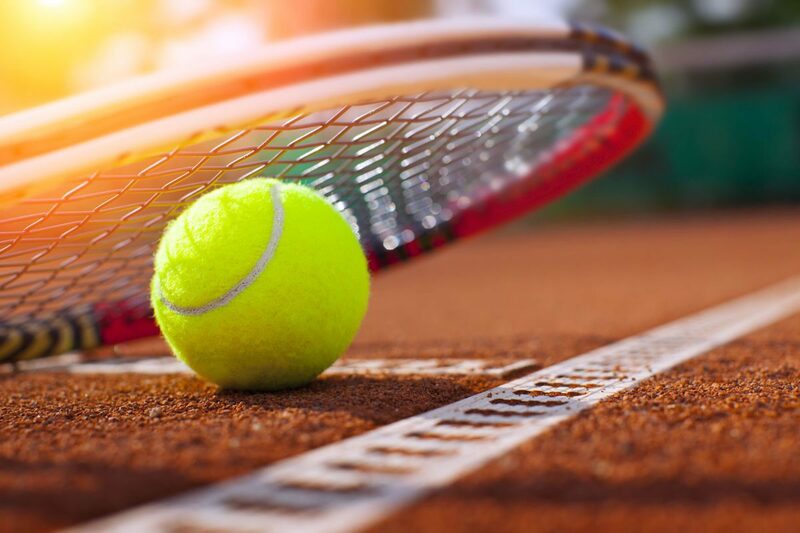 For an athletic holiday, you can visit our tennis courts. Visit our beautiful spa. Here you will find everything that has to do with relaxation. 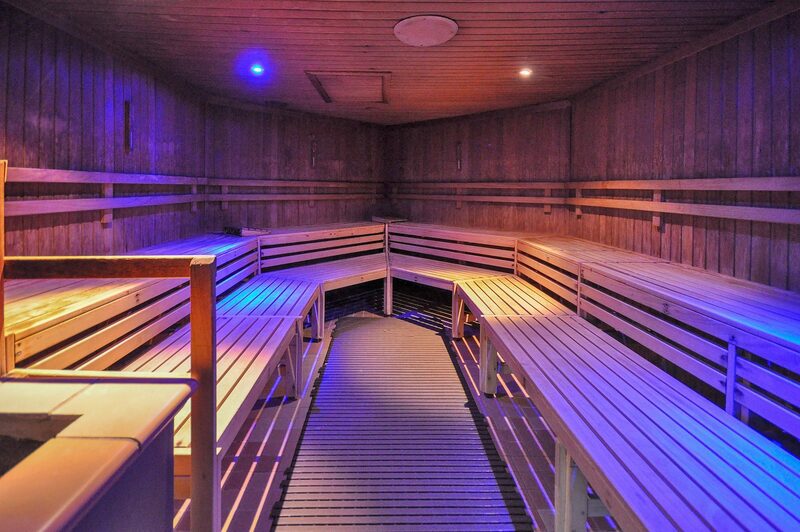 Visit one of our sauna events. These are organized monthly. For more information, please contact the park reception. 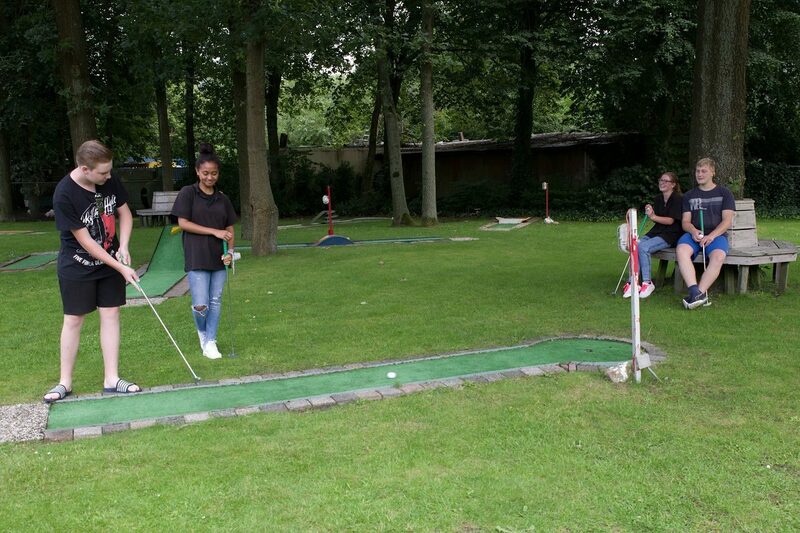 Play a bit on our miniature golf course. A fun activity for both young and old. 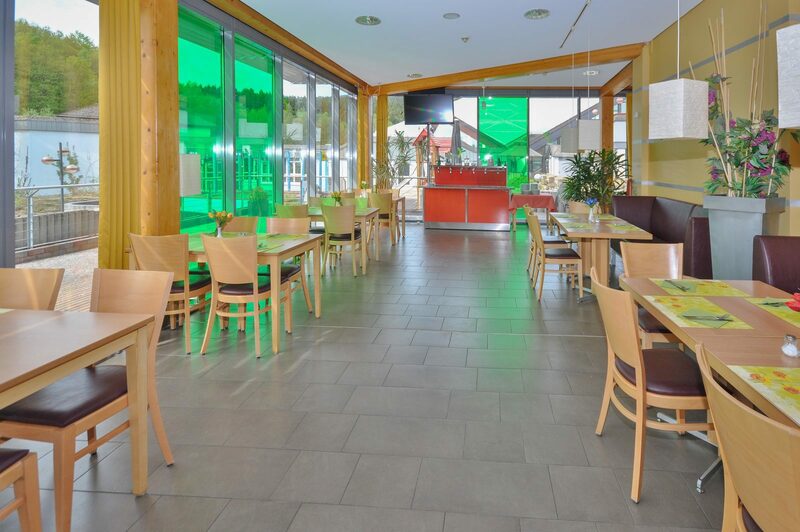 Making a comeback: bicycle rental at Holiday Park Hambachtal! 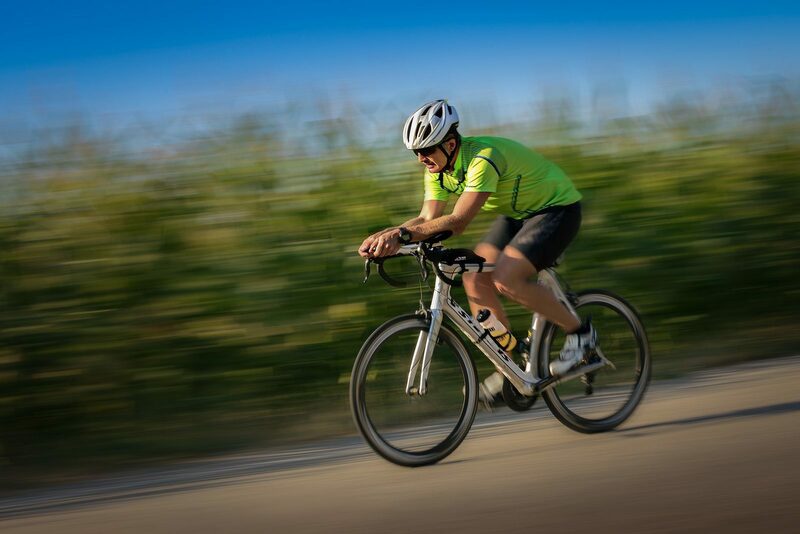 Discover the surroundings of Hünsruck and pedal your e-bike or all-terrain bike through the beautiful environment.